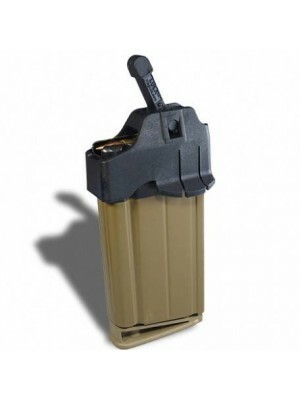 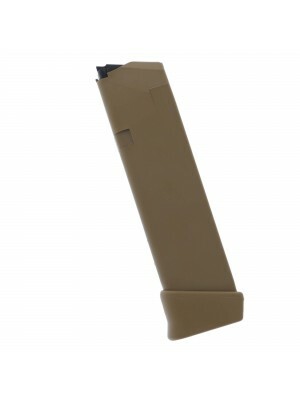 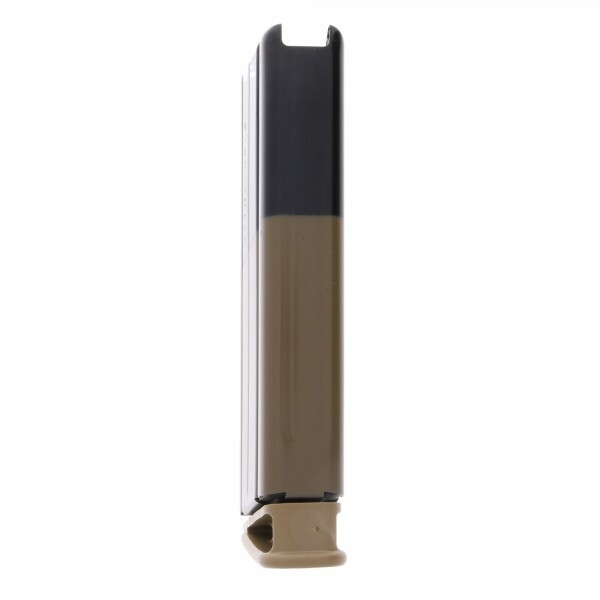 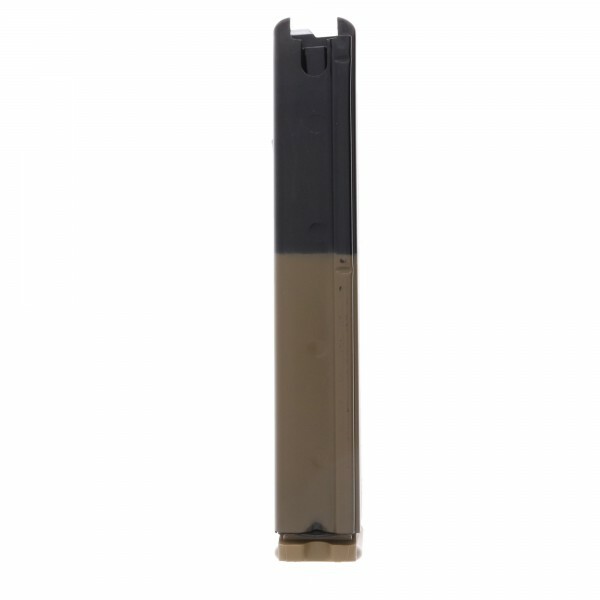 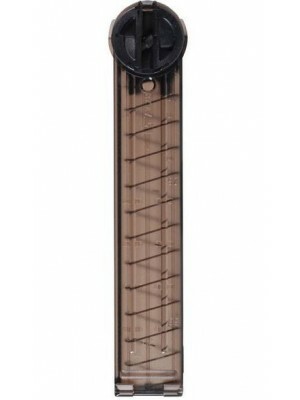 This is a factory 20-round magazine for FN SCAR 17s rifles. 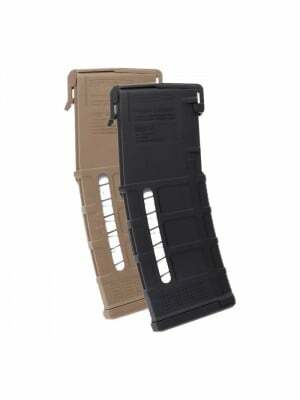 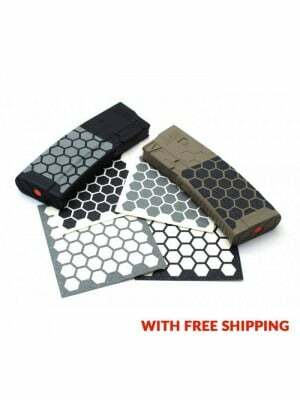 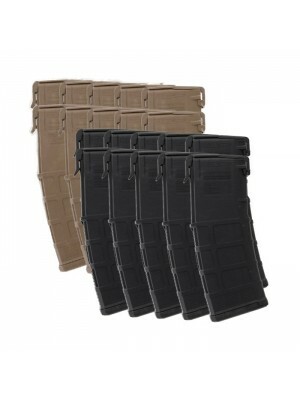 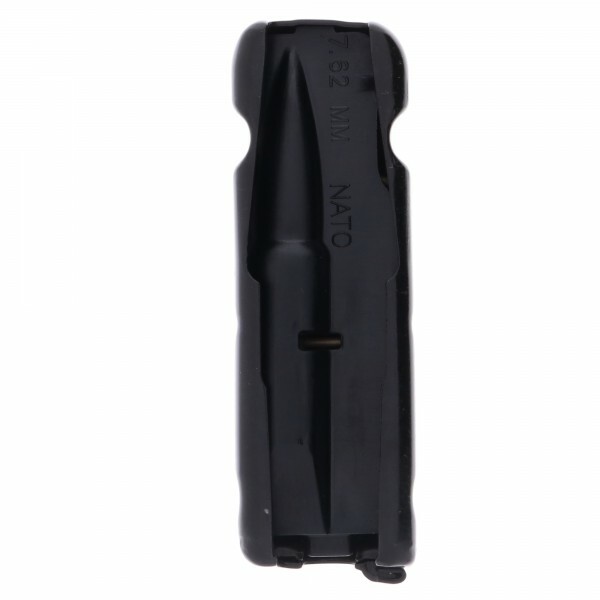 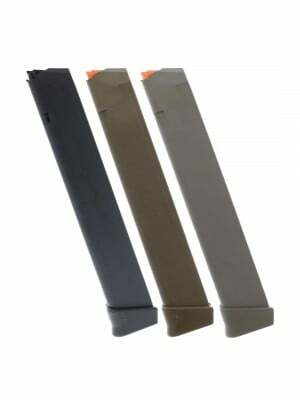 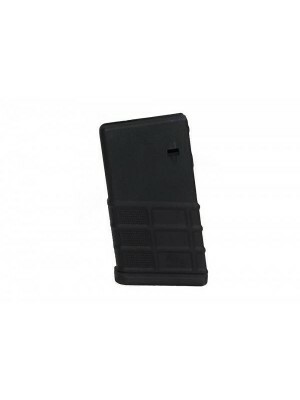 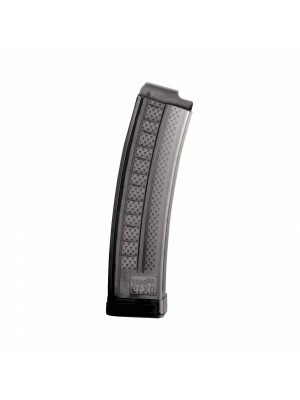 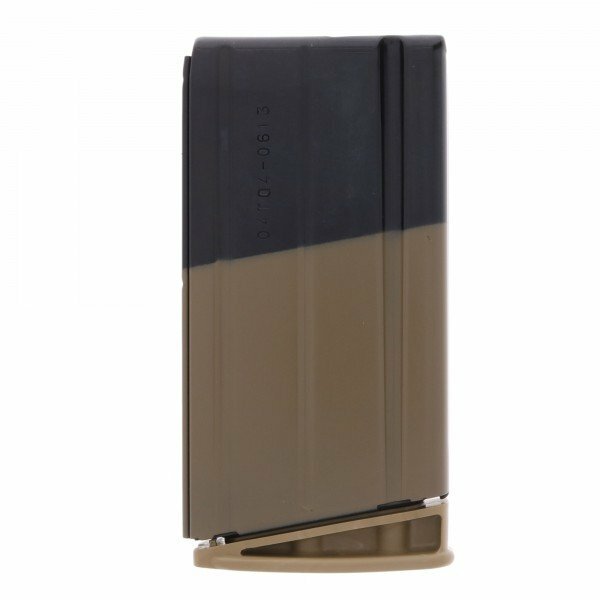 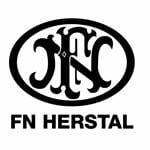 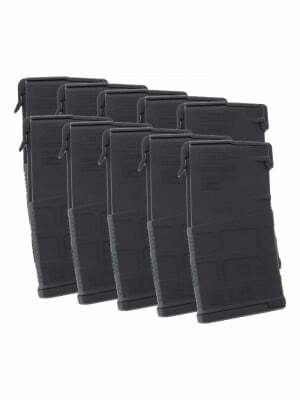 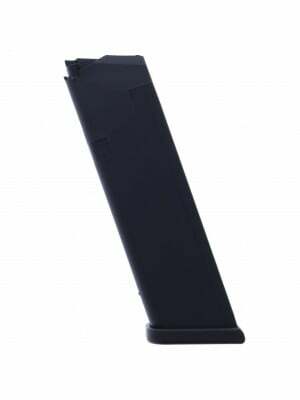 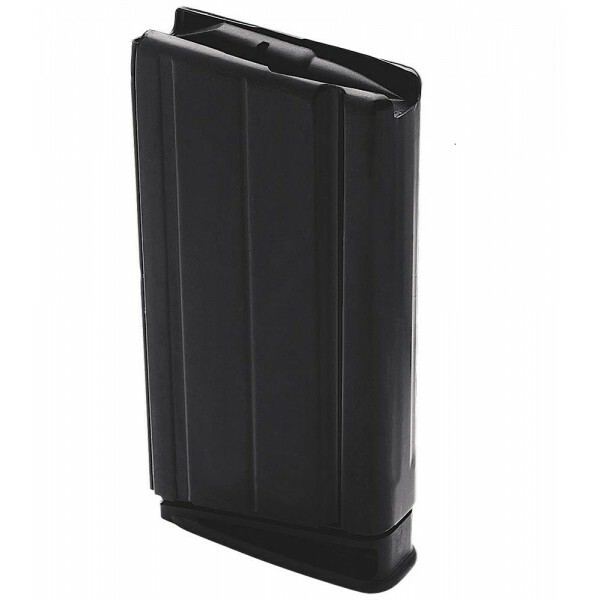 Manufactured by FN Herstal, these black standard capacity magazines ensure perfect fit and function for your SCAR. 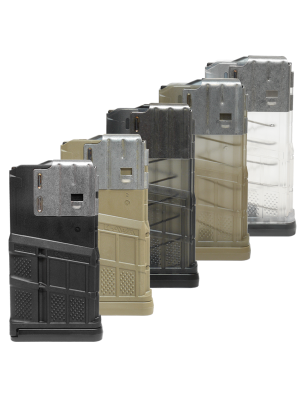 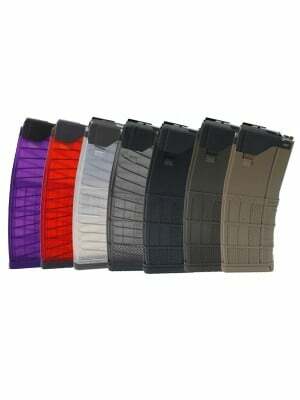 Featuring durable steel construction, heat treated Chrome-silicon internal wire, and DuPont Zytel polymer followers, each SCAR magazine is designed to deliver reliability you can trust your life to. 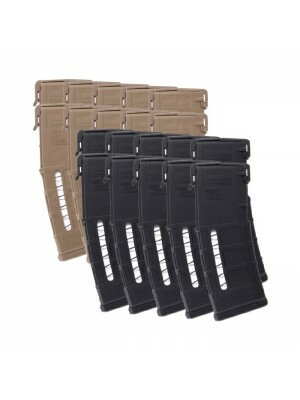 Grab a few spare mags to complete your FN SCAR kit and double down on next-gen firepower.